This was a really fun day. I went with the wonderful Heather Nolen from Believe in Books on a visit to the Lin-Wood Community Childcare Center. 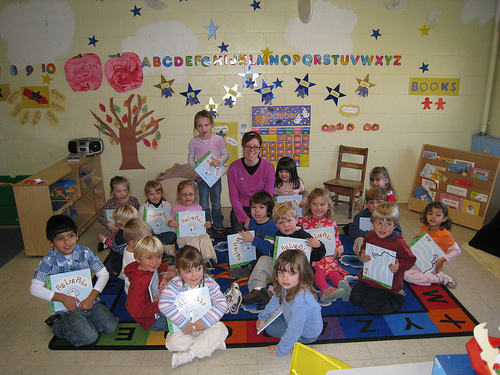 All the kids were so cute and we all had a great time reading stories and coloring pictures together. Thank you for having me, it was a treat!